A guide on building websites for iPhone 6. 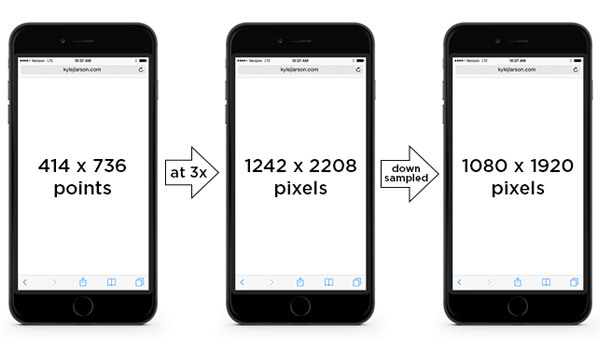 Details on the iPhone 6 screen size and how to design for the correct specs. 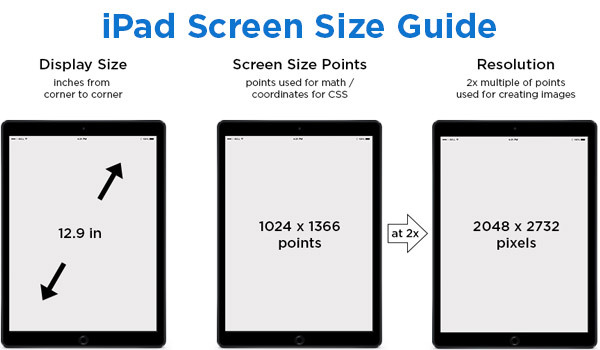 This guide will help you create responsive websites that adapt well to any iPad screen size or create web apps specifically targeted at the iPad. 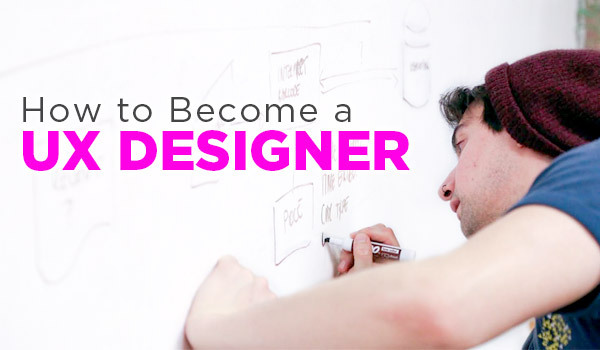 The ultimate resource on how to become a UX designer! This is the exact path I used to transition from being a web designer into UX design. 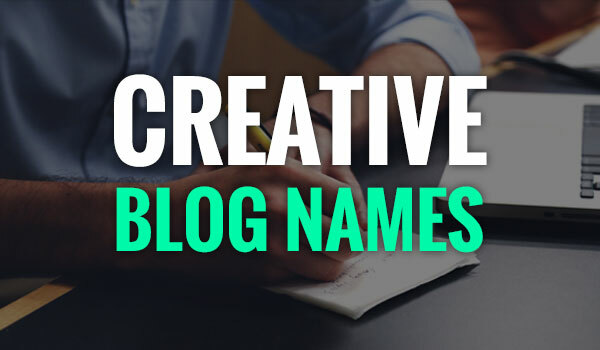 Did you know you could be losing tons of traffic by doing a poor job writing title tags? 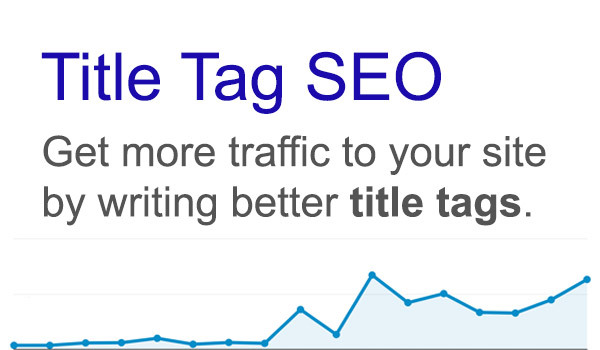 This guide will help improve your title tag SEO & increase traffic. 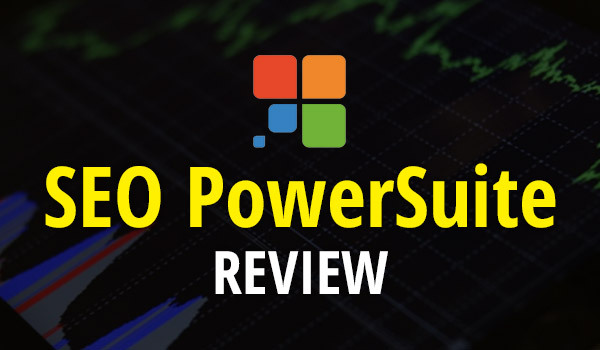 SEO PowerSuite is an impressive set of SEO tools for keywords, optimization, and backlinks. 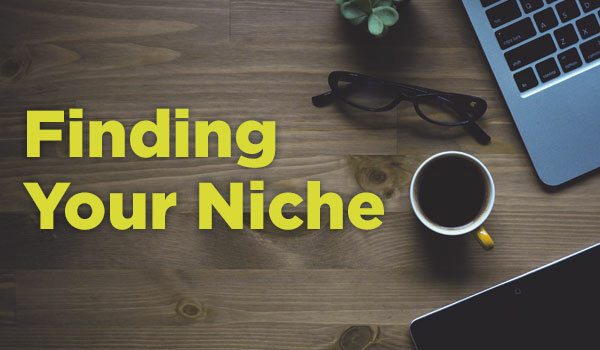 This SEO PowerSuite review covers how to win with these apps. 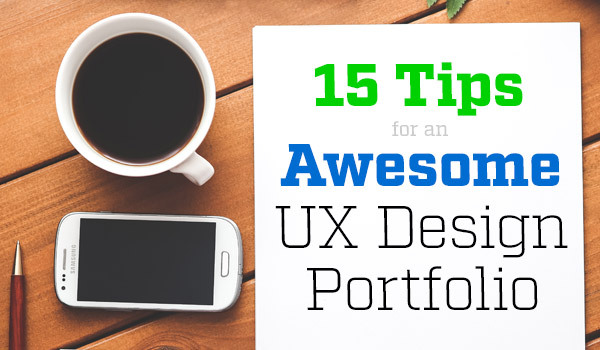 Having an awesome UX design portfolio is a key step to building your career. Here are 15 tips to make your design portfolio shine! 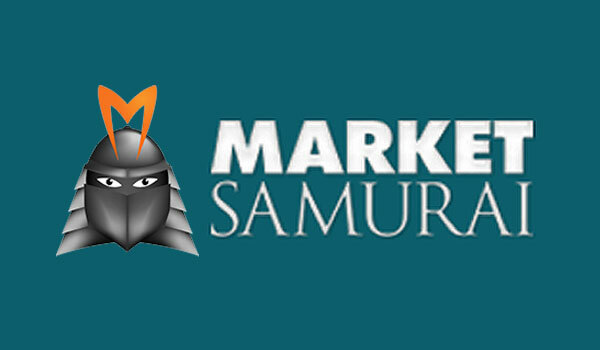 In this Market Samurai review I’m going to walk through the process of using the tool to research a portrait photography business. 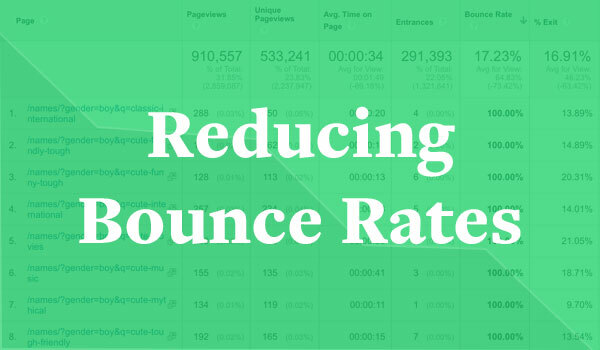 Bounce rates can affect your SEO, but a bounce isn’t always a bad thing. 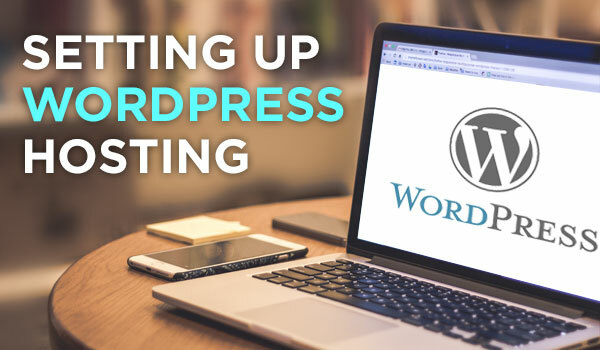 Here’s how to target the ‘bad’ bounces and improve your site.